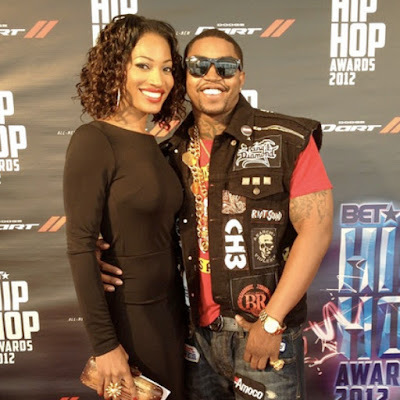 RRG reported that Erica Dixon had filed a restraining order on her ex-fiance/baby daddy Lil Scrappy with claims that he had committed "family violence". And now, the court has spoken, and it's not looking good for Scrappy! The alleged incident took place while the former couple was filming a scene for Love & Hip Hop Atlanta. Scrappy allegedly became "enraged during a conversation while attempting to attack" Erica. He also reportedly threw an object at her. I'm pretty sure LHHATL had to turn over the tapes which further helped Erica's case. But I wonder what ticked him off? As a result of the new restraining order, Erica will have temporary full custody of their daughter, Emani. Scrappy has also been ordered to attend a “family intervention program” within the next three weeks. Erica told the judge she's afraid of how Scrappy will react next, and she doesn't even want him to know where she lives.